Come see us in our new space at 114 Church St NW Vienna, VA 22180. 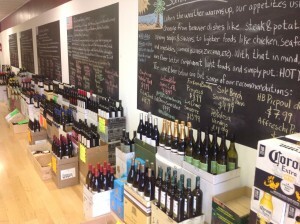 Thank you for visiting The Wine Outlet online! The store is Vienna, Virginia’s destination to buy the highest quality wine and beer without the burden of small store high prices or over-intimidating big box stores. When it comes to selection, you don’t need to be overwhelmed with hundreds of different Chardonnays, Cabernets, IPAs, Pinot Noirs, etc. Through our extensive knowledge, we strive to bring in the best possible selections that make your choice simple. Our differentiating factor is the care and thought we put into every selection to help you find the wine you want quickly and without having to search through endless options. Our intent is to educate our customers and help eliminate overwhelming amounts of choices. In fact, if you find a lower price anywhere else, snap a picture, bring us an ad or some other form of proof, and we will match the price! Always stocked, with a reliable, knowledgeable, and courteous staff, The Wine Outlet is the perfect location to find that ideal wine or beer for any occasion. We look forward to meeting and serving you! If you need any wine or beer delivered, just like our prices, we will deliver for you! 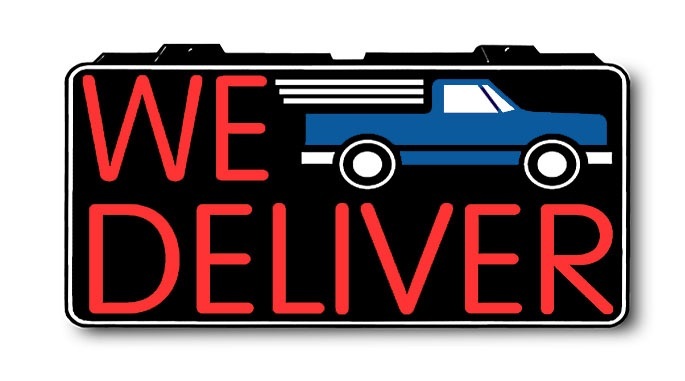 Just call us with 24 hours notice, and a location within 5 miles and we will deliver; no fee! Just give us a call at 703-639-0155. *For a reasonable fee, we will deliver outside of a 5 mile radius (depending on location). Need a last minute gift? We will help take the worry out of your day! 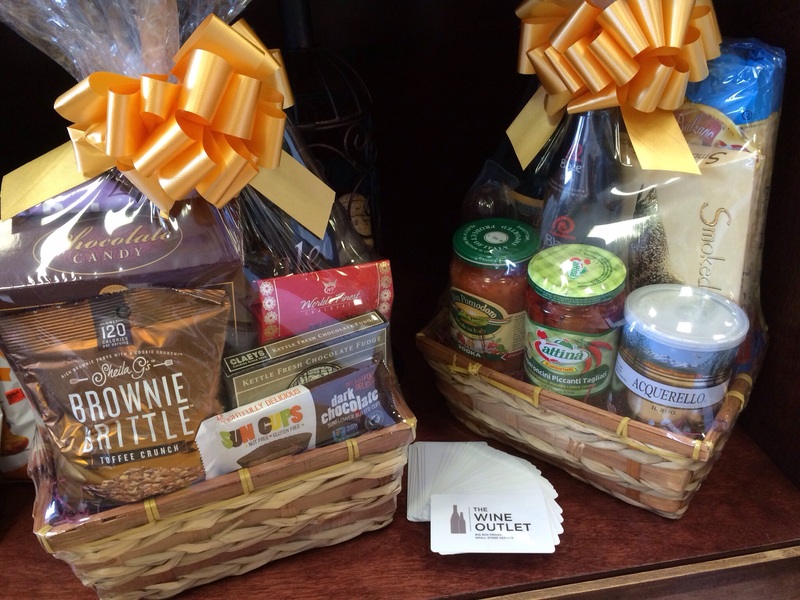 Besides our solid wine selection, we also have gift cards and pre-made gift baskets! Want to customize? We can do that too!